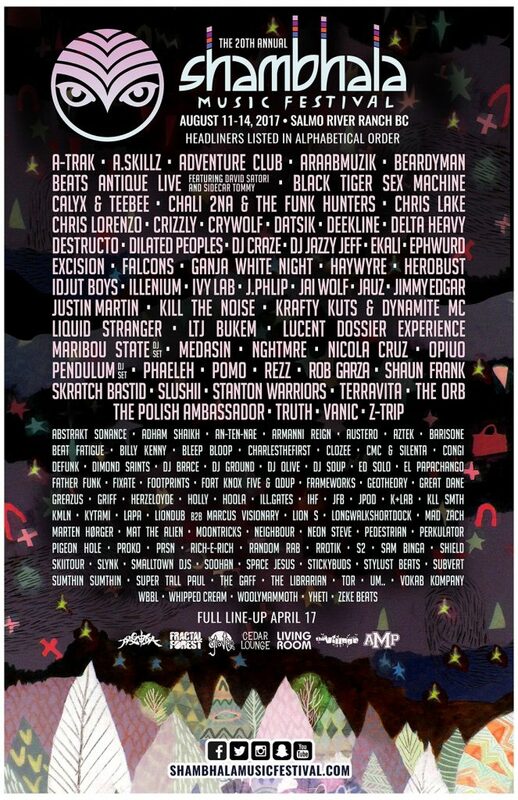 The 20th Shambhala Music Fest kicks off August 11-14, 2017 with headliners Pendulum, REZZ, Dilated Peoples, Krafty Kuts & Dynamite MC, Excision, Ivy Lab and MORE! Local BC favorites Lion S, The Librarian, Kytami, Skiitour, GREAZUS and Mat the Alien return home to Salmo River Ranch this summer. Stay tuned: the full lineup will be released April 17, 2017. Shambhala 2017 tickets SOLD OUT less than 20 hours after their official release last September. Over 11,000 festival-goers from around the world will experience British Columbia’s finest over seven iconic stages on PK Sound. The 20th year marks the most anticipated celebration yet! Don’t stress if you haven’t managed to grab tickets – check the Shambhala ticket exchange facebook group. You won’t want to miss out on year 20! 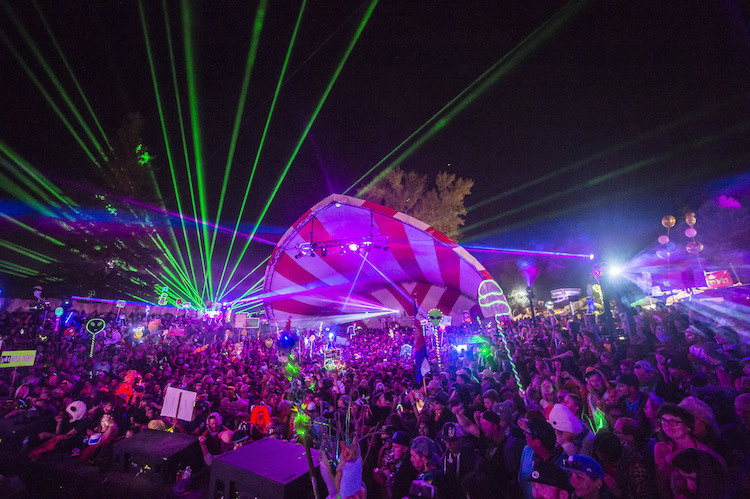 Check the DOPE HAUS Shambhala 2016 recap courtesy of Taylor NAFASi Jordan.